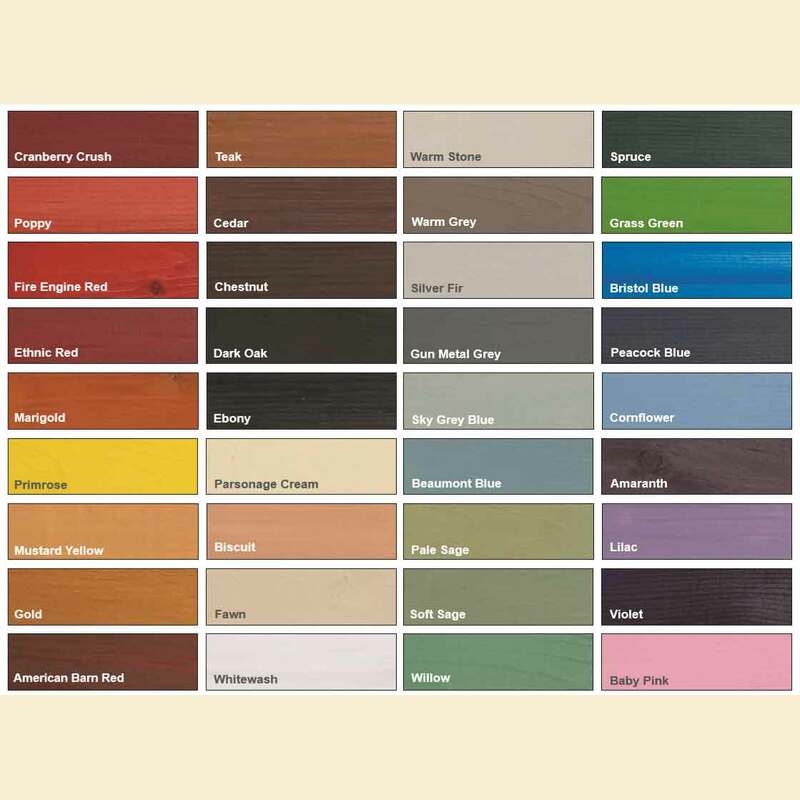 Paint this on internal timbers to stop them staining from dirt and make them wipe clean. 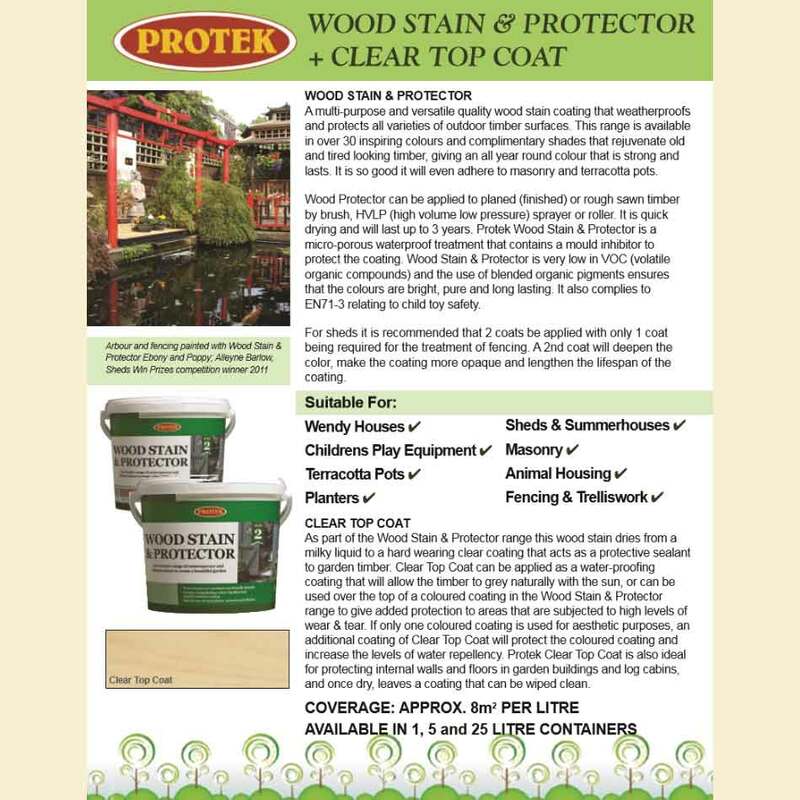 This clear wood stain is a hard wearing water proof coating to be added over the top of Wood Protector. If you want to waterproof a building without adding more colour then use Clear Tough Coat. For example if you like a subtle look of just one coat of Wood Protector Cornflower you can increase waterproofing and protection by adding one or two coats of Clear Tough Coat. A protective clear solution that can be applied to bare timber for a natural protective coating or coloured timber as a hard wearing top coat. Contains high levels of acrylic that increases the water proofing properties.